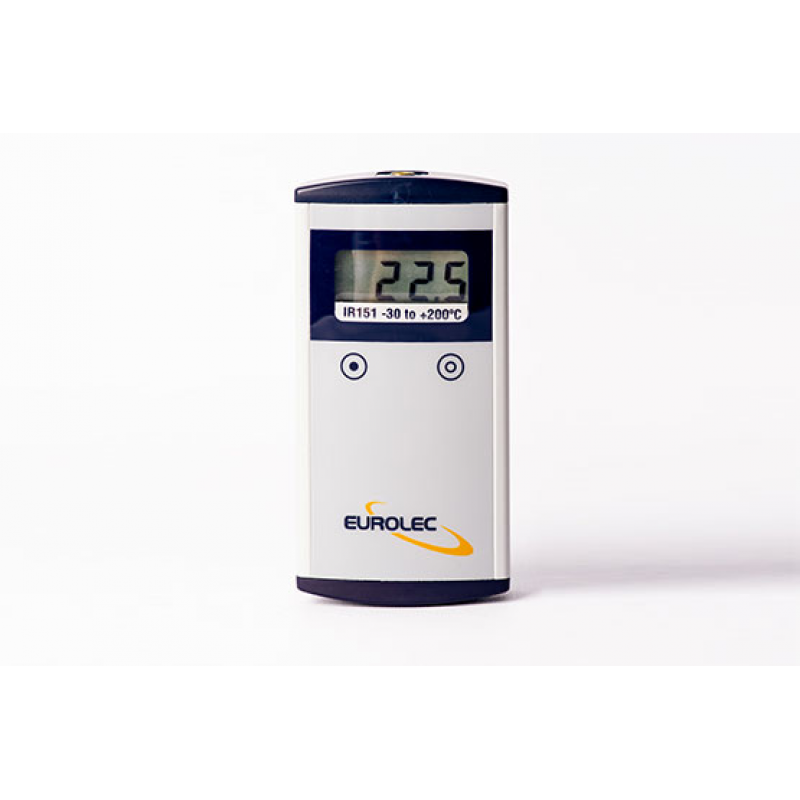 Eurolec Instrumentation is a market leading manufacturer of infrared thermometers. 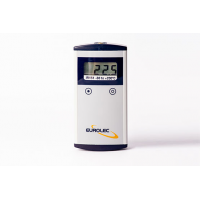 The IR series is a range of non-contact, high performance infrared thermometer. 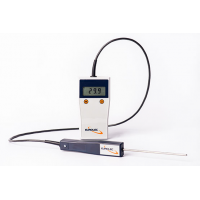 The thermometer is ideal for applications and industries in which contact may damage a product or be dangerous. This makes it suitable for use in HACCP compliance, food manufacturing, and pharmaceutical and laboratory measurements. Each IR contactless thermometer is designed with a robust metal exterior. It has a battery that can last up to 350 hours, auto-shutdown, auto-ranging, a backlit display, and a splashproof screen. 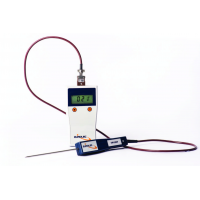 Variety A range of professional, compact, and robust thermometers that provide features useful for many different applications. 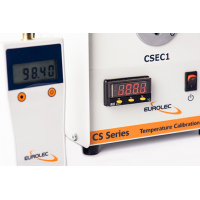 Non-contact Measures temperature without contact. 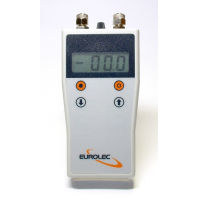 This is essential for applications in which probes may contaminate or damage a product, or contact may be dangerous. A strong exterior makes it suitable for a variety of hostile environments. Lasts up to 350 hours, and can enable auto-shutdown to conserve battery life. Backlit display A simple to use display makes it easy to use in all environments. It also saves power. 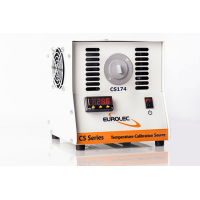 Wide temperature range A temperature range covering -30°C to +199°C makes it suitable for a wide range of applications and environments. Guaranteed quality A 5-year warranty guarantees it is a future investment. Compact Small and compact at 137mm x 69mm x 27mm. The IR152 is supplied with a handheld sensor with a fixed cable.